Studying spiders? 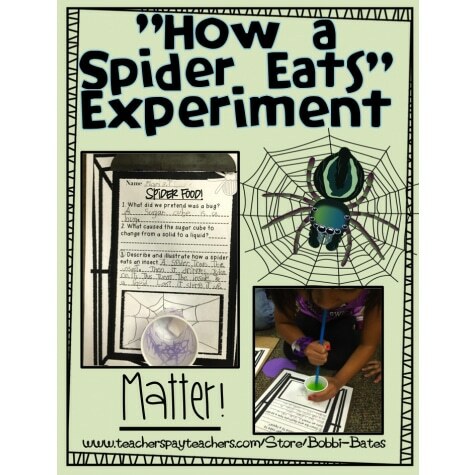 Get this Free How a Spider Eats Experiment Printable at Educents. This sounds so fun!